A Google Apps for Business subscription includes 30GB of storage for Gmail and Google Drive. With Google Apps for Business, you can add additional storage to subsets of your users as needed. A Google Apps Unlimited subscription includes unlimited storage for Gmail and Google Drive. Every user in a Google Apps Unlimited domain has unlimited storage. A Google Apps for Business user is able to save individual files up to 1TB in size. This applies to all users on the domain. A Google Apps Unlimited user is able to save individual files up to 5TB in size. This applies to all users on the domain. Google Drive for Work comes with unlimited storage, 5TB file uploads, advanced audit, eDiscovery and more. All your work, safe, available everywhere and easy to share. Google Drive is now expanded to cover all content stored in Drive, including Docs, Sheets and Slides, as well as any other file type. With Google Apps for Business you can purchase the Google Vault service as an optional add-on for a subset of users. With Google Apps Unlimited, Vault is included with the subscription. Google Apps for Business is $5/user per month or $50/user per year. 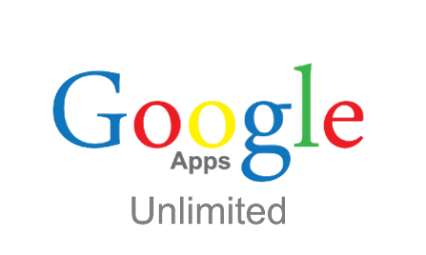 Google Apps Unlimited is $10/user per month or $120/user per year. Which version is right for your business? Certainly it depends on what features are most important to you as well as your available budget. Either version provides an incredible value. Those businesses migrating from legacy on-premises client-server systems like Microsoft Exchange, Lotus Notes, or Novell Groupwise will realize considerable cost savings regardless of which option they choose, it's hard to identify a business reason not to select Google Apps Unlimited in this scenario. 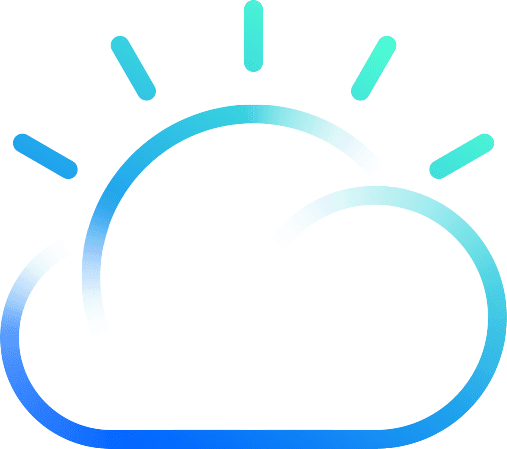 For the SMB moving from minimal services like email via GoDaddy, Network Solutions, or Intermedia that may not have a good idea of their needs going forward, Google Apps for Business provides a great starting point in the cloud. Initially a business can upgrade from Google Apps for Business to Google Apps Unlimited. This functionality is obviously very important so the Unlimited service is available to current customers. We do anticipate businesses will also be able to downgrade from Unlimited to Business, but this is not currently possible. If you would like to discuss both options in more detail, just drop us a note at support@umzuzu.com. Current Google Apps for Business customers that would like to upgrade can contact their Umzuzu rep or simply email support@umzuzu.com. We will also be reaching out to all clients in the coming months to review the new service option. If you would like to be a first adopter of Google Apps Unlimited and be one of the first to go through the process of upgrading or migrating to the service, please note that in your message.